The words ‘weight loss’ and ‘foods’ don’t seem to fit together, do they? This is where a lot of people make a huge mistake. The phrase ‘eat yourself thin’ actually holds water. 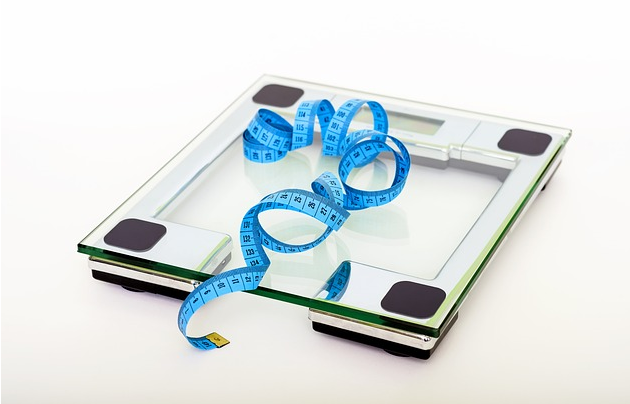 The amount of people who are trying to lose weight or cut body fat, and regularly skip breakfast is incredible. Eating small amounts often is the key to losing weight, especially while trying to maintain muscle, and breakfast is the most important meal in that equation. To understand that we only have to look at the word ‘breakfast’…. to ‘break’ your ‘fast’. Let’s say you slept for eight hours, and you didn’t eat for two hours before that. That’s ten hours, almost half a day, without eating. When you wake up, your body is primed for food, crying out for energy to kickstart the day. You should begin your day with a healthy, nutritious meal, containing complex carbs, good fats, and plenty of protein. This boosts your metabolism, gives you the energy you need, and helps utilize your calories better. If you skip breakfast, there is a good chance you won’t eat for over half of the day, essentially putting your body into ‘storage mode.’ When you do eat, your body will be more inclined to store the calories as fat, than it will to use those calories for energy. So, eating smaller meals, more often, is the key to keeping your metabolism kicking over at a high rate, and stopping your body from essentially panicking and dropping into storage mode. There are also foods that boost your metabolism higher still, as well as promoting fat burning. Taking Sheer Strength Lab’s Thermogenic Fat Burner, a superb supplement, made from all natural ingredients, is the best way to push your metabolism through the roof. Oily fish such as salmon, mackerel, tuna and sardines, are not only tasty, protein packed, super healthy foods, they can help you to lose weight while maintaining lean mass. This is mainly due to the massive amount of essential Omega 3 fatty acids contained in these fish. Omega 3’s have been shown to have huge benefits for cardiovascular health by lowering blood levels of cholesterol and other ‘bad fats’ while elevating good fats. Omega 3’s also play a large role in blood flow to the muscles during exercise and recovery as well as the reduction of inflammation. So add Sheer Strength Labs NO2 Nitric Oxide Boosters to send your blood flow through the roof. It will lead to huge muscle shredding pumps. Eating oily fish helps you feel fuller longer while raising your metabolism. When the metabolism is raised, Omega 3’s actually show a preference for burning body fat and inhibiting further accumulation of fat stores. 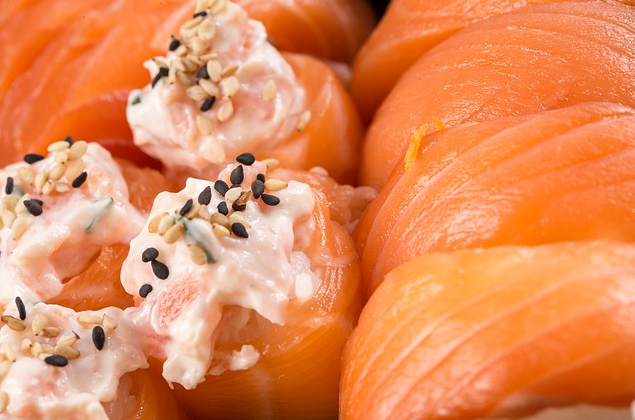 Insulin sensitivity is also increased, and oily fish can help prevent diseases such as diabetes. Oily fish makes great snacks, can be added to salads, and virtually any other type of dish. Packed full of great, bioavailable protein. Many feel oily fish is the perfect weight loss food for bodybuilders and strength trainers. Omega 3 supplements can be bought, but while they’re effective, nothing beats the nutrition contained in whole foods. Take a look at the super lean, vitamin packed salmon recipe below for a tasty meal crammed with protein. Combine vinegar, oil, soy, and garlic. Place vegetables and salmon in oven proof dish and pour sauce on top. Allow to marinade in fridge for at least one hour. Bake salmon and vegetables in a 325F oven for 35 mins or until fish flakes. Add rice if not cutting. 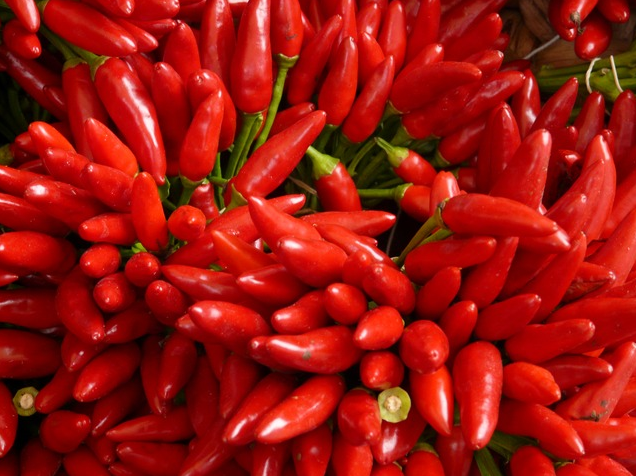 The substance in chilies that makes them hot is capsaicin. It is also the ingredient used in pepper sprays to stop rhinos, so best not to get it in your eyes. Chilies come in a wide variety of heat levels, from very mild to just plain painful. But don’t worry if you can’t handle the big, bad burners, capsaicin produces potent weight loss effects even at very low doses. In fact, capsaicin promotes weight loss in three distinct ways. Eating chilies has been shown to decrease cravings for salty, sugary and fatty ‘junk’ foods. This means that you are far less likely to get the urge to go for an unnecessary snack between meals. Due to the nature of capsaicin, body temperature is slightly raised following ingestion, as is metabolism, equating to an extremely potent thermogenic effect that leads to an increase in calorie expenditure. Chilies have also been shown to cause a drastic change in energy systems within the body. Whereas the body will normally prefer to tick over using predominantly sugars for energy, capsaicin causes more fats to be shoved into the equation. This means that you will burn some fat even while at rest. Chilies are an extremely versatile ingredient that can be used in anything from curries to salads, and even desserts. Take a look at the healthy chili recipe below for a protein packed meal option. Place beef in a pan to brown. Add onion, garlic and pepper while browning. Sprinkle lightly with cumin. Mix tomatoes, paste, chili and kidney beans in saucepan and heat. Simmer for at least an hour, serve with rice. Easy! Oats are just about the ultimate superfood. Packed full of ultra slow release carbs, fiber, vitamins, minerals, and a surprisingly decent amount of protein, they are an excellent weight loss food. Oats are absolutely great for heart health due to the massive amount of soluble fiber they contain. This fiber plays an important role in the regulation of fats in the bloodstream. 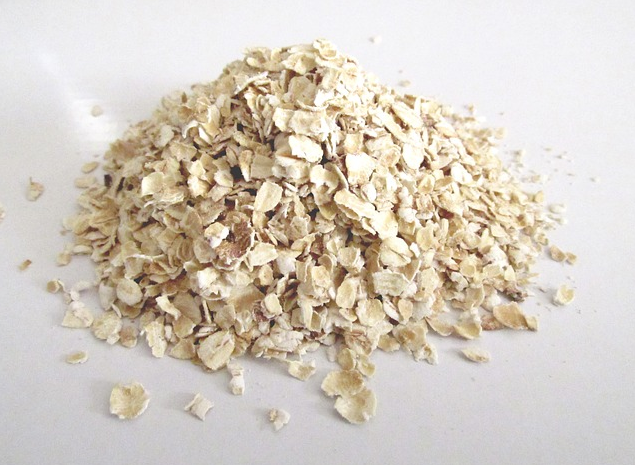 The main weapon of oats in the weight loss battle, however, is the slow release energy they provide. Oats, particularly larger varieties like rolled oats, can help you feel fuller for longer. They provide massive amounts of sustained energy, a steady release of insulin, and stable blood sugar; all are vital to keep cravings at bay. Oats also raise the metabolic rate, meaning that even at rest, you burn more calories than usual. Oats are also a versatile ingredient. The most obvious use is in a hearty bowl of porridge to kickstart your day. Oats can also be used to create hunger-busting snacks like protein flapjacks, and can even be used as a tasty crust on meat and fish. Oats make a great pre-workout food, due to their sustained energy release. Be sure to add Sheer Strength Labs BCAA’s to set your body up with all the energy it needs to fuel an effective, muscle building workout. Take a look at the protein packed porridge recipe below. Or…. Simmer on your stovetop. Other notable weight loss foods are leafy greens, lean meat, beans and legumes, cottage cheese, avocados, nuts, whole grains, and yogurt. Eating a healthy diet, spread evenly throughout the day, along with quality sports supplements, is the best way to lose weight while maintaining lean muscle mass. Take Sheer Strength Labs Sheer Alpha Testosterone Booster to boost your testosterone levels, charge through your workouts, and burn fat while gaining muscle. The post 3 Weight Loss Foods You Should Be Eating Daily appeared first on .